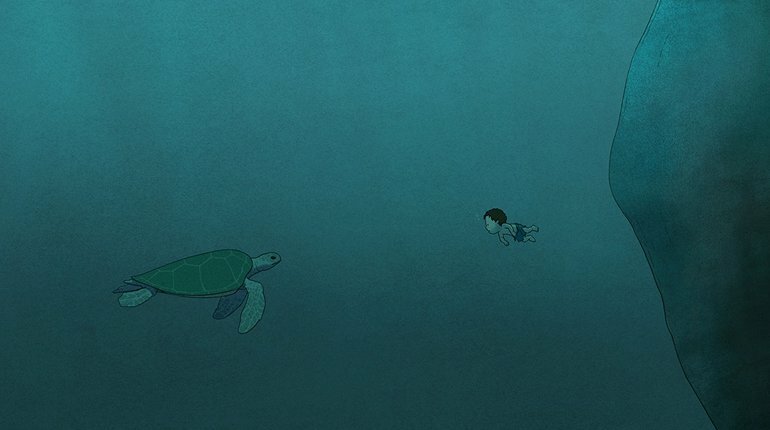 The Red Turtle is a 2016 animated fantasy drama film co-written and directed by Dutch animator Michaël Dudok de Wit and produced by Toshio Suzuki from Japan. The film was nominated for the Best Animated Feature Film for the 89th Academy Awards. Pop Up Cinema arrives to Singapore! Conventional cinemas are becoming relics of the past. Come join our pop-up cinema movement, from big screens under the stars to rooftop cinema parties, immersive screenings indoors at hip cafes and the coolest watering holes in town. Enjoy a good film - classic, a new release or an all time favourite - over a meal as you kick back with a drink or two. A fun way to unwind, meet new people and relish a multi-sensory movie-watching experience! Workcentral is a full-service co-working space, located at Dhoby Ghaut MRT station. Doors: 7:00pm / Film starts: 7:30pm. *No tickets will be sold at the door.